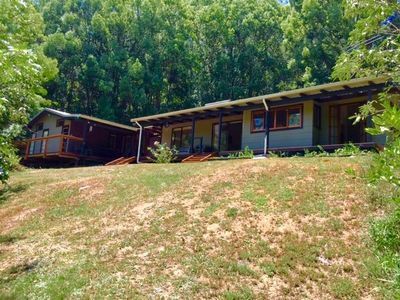 Welcome to your own 5 star retreat in the country. 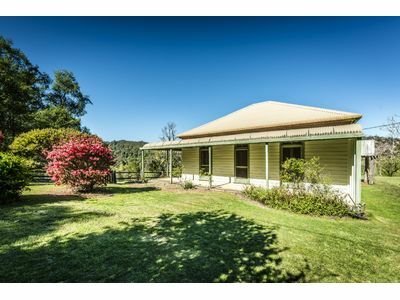 Farm it, feel it, live it…. 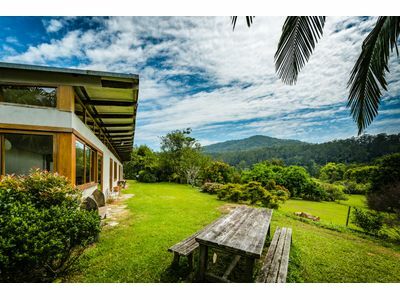 Spectacular views and a spectacular home! 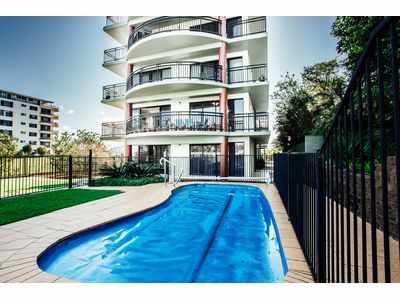 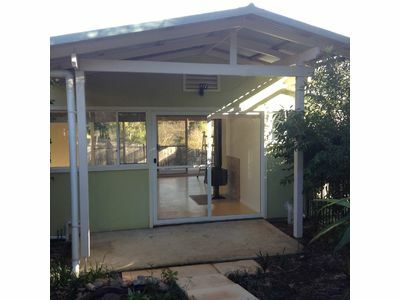 Fully furnished short term lease…. 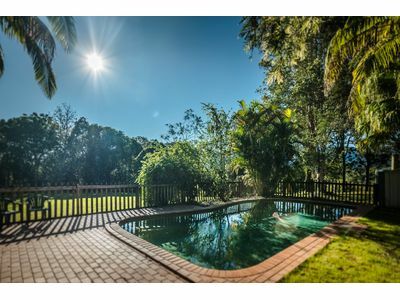 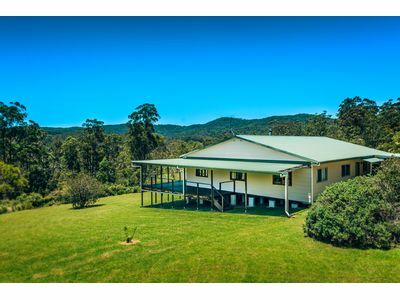 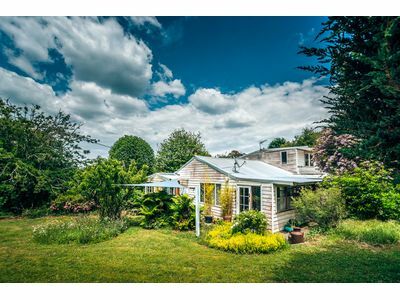 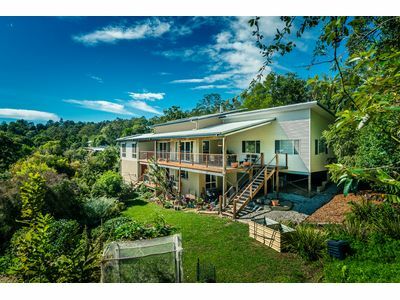 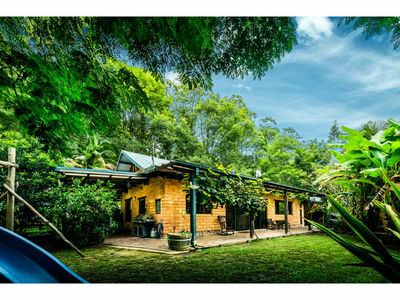 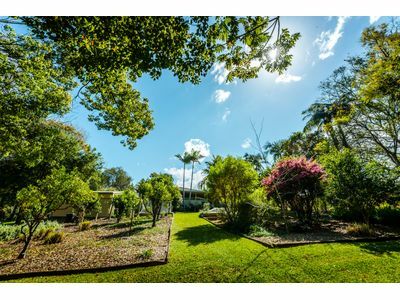 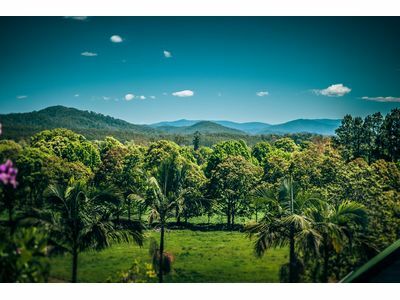 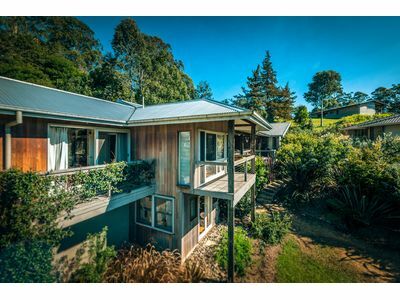 The most beautiful home in Bellingen? 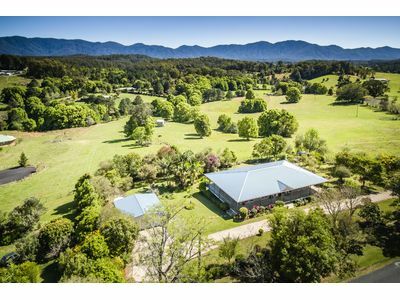 12 manageable acres in a sought after area – renowned for its views and unique beauty. 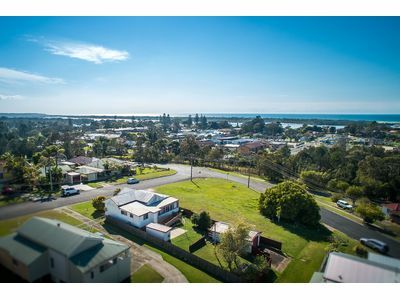 Affordable living in a spectacular coastal location….. 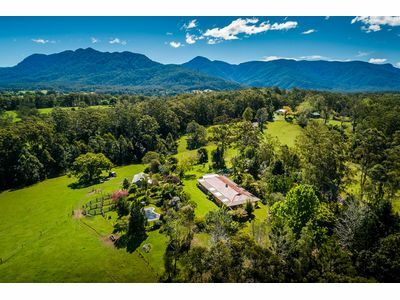 Your Bellingen dream has just become a reality. 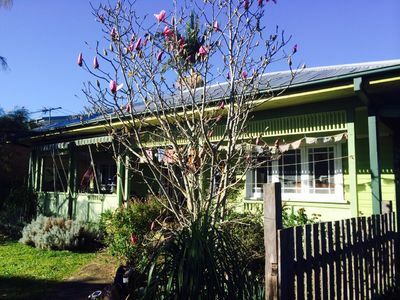 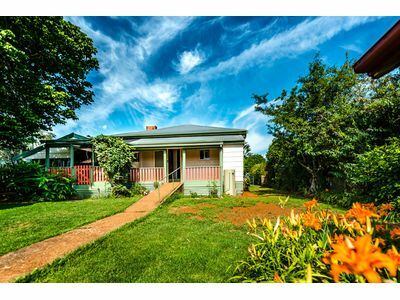 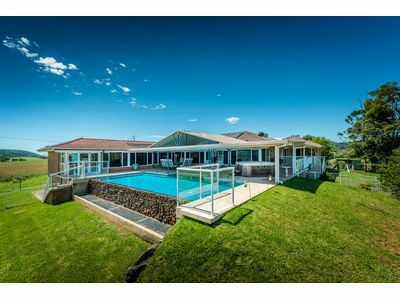 Nambucca Heads – Coast Living at it’s Best! 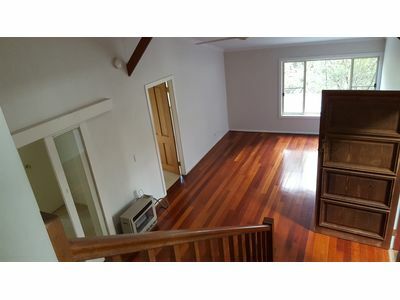 Beautiful house in a great location!